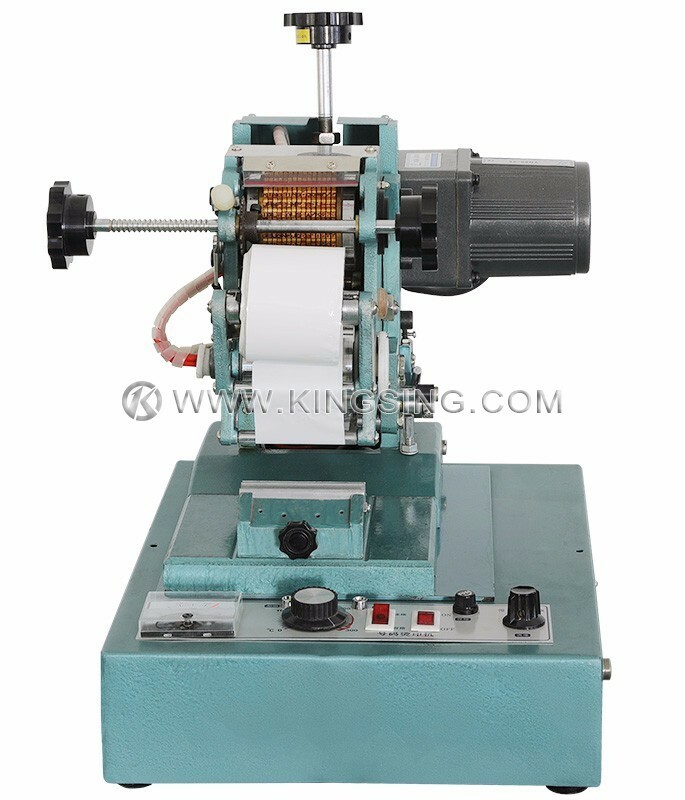 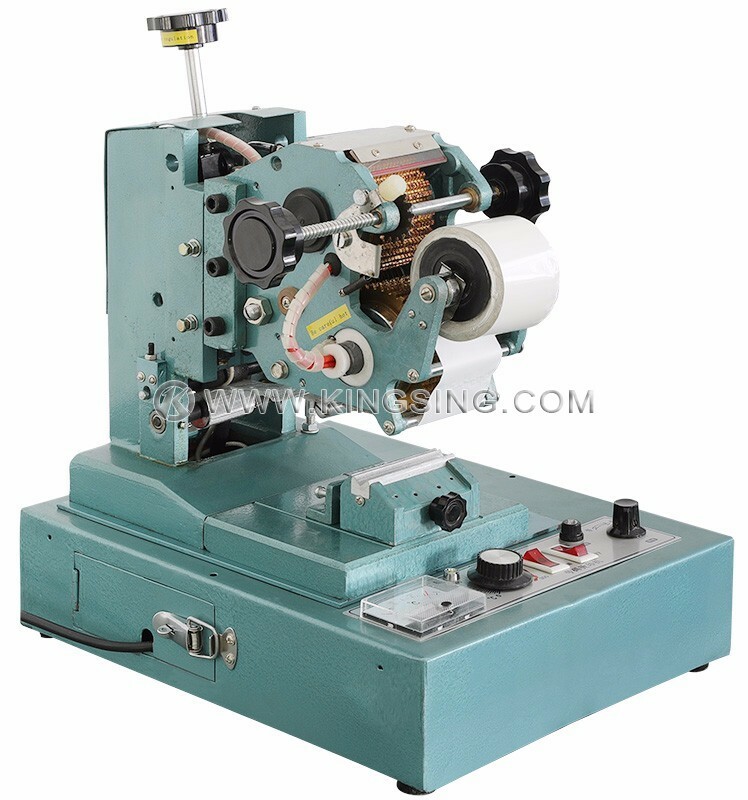 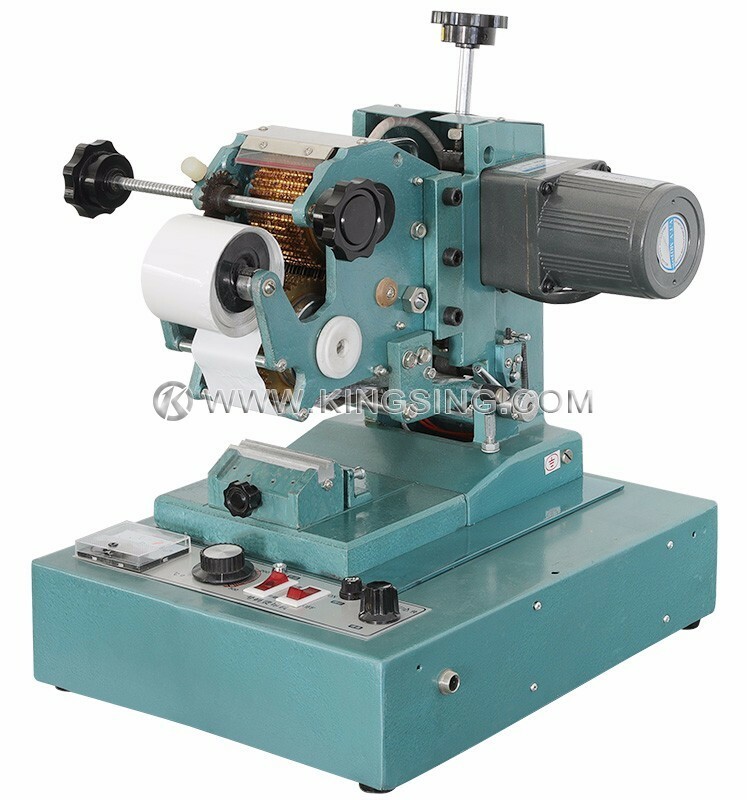 This wire/cable printer is driven by electricity, the printing mould will be heated to a certain temperature before it contacts the wire/cable, and use the heat to mark the wire/cable. 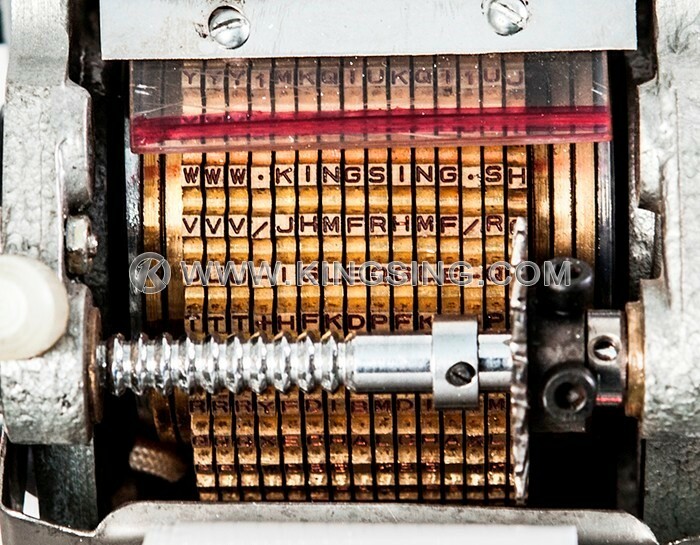 The printing content including 40 different characters, including 10 numbers from 0 to 9, 26 capital letters in English, 4 punctuation character +, -,., /, and blank. 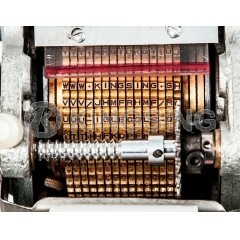 Same as below: ABCDEFGHIJKLMNOPQRSTUVWXYZ+-/·0123456789. 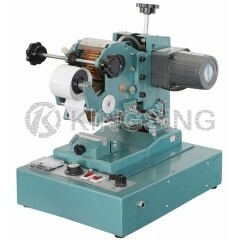 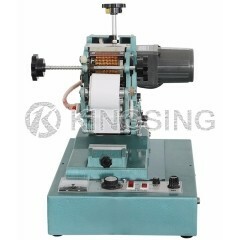 The character size can be customized according to your wire diameter.